I love Marcel's Farm alot because there is loads of cool stuff in it such as a tunnel, farm animals (not real) And it's even a green run! 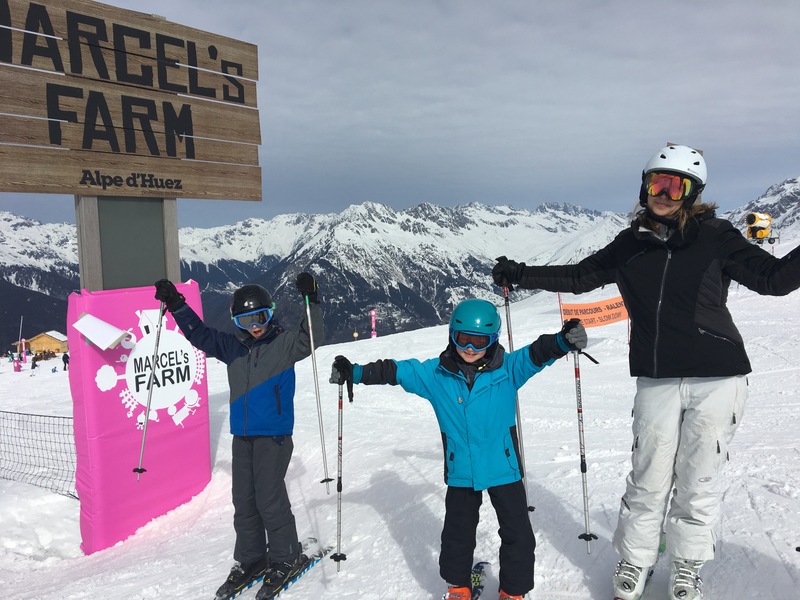 To get to Marcel's Farm from Vaujany you need to go to Alpe'Duez, France and catch an eight man chairlift. At the top there are two ways to get to the run. You can either go through the half pipe or go past that and straight down the run.